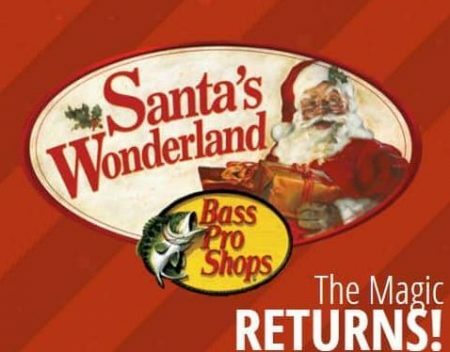 Don’t miss Santa’s Arrival at Bass Pro Shops! ? Bring the family to see the magical unveiling of Santa’s Wonderland! 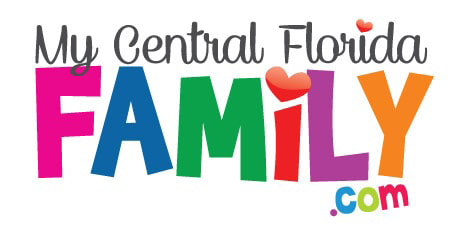 Free Crafts 7 days a week. Free plush toy (see terms). Write a letter to Santa. 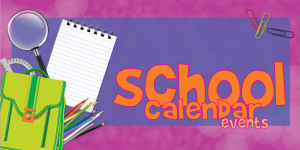 Free craft and activity tables. New gaming station. Play dirt. Lincoln Logs Building Area. Crayola Building Blocks. Laser Arcade. Free Foam Shooting Gallery Free Remote Control Truck Driving.